1. 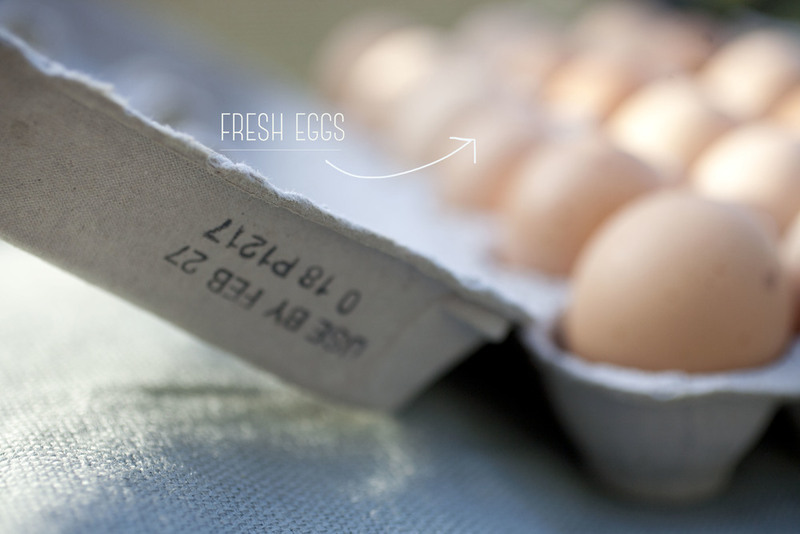 Fresh eggs from my future mother-in-law's sister, who has her own chickens in New Jersey. 2. 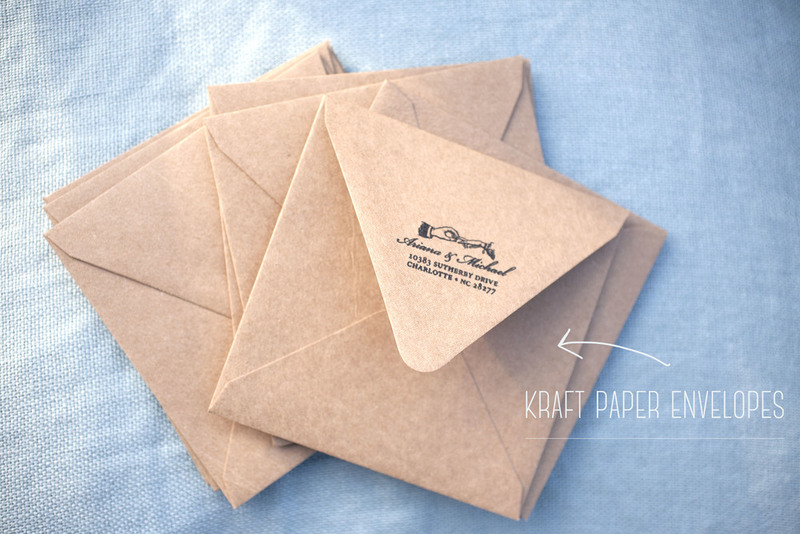 Kraft paper envelopes for our Save The Date's. Plus the cute little Etsy return address stamp. 3. 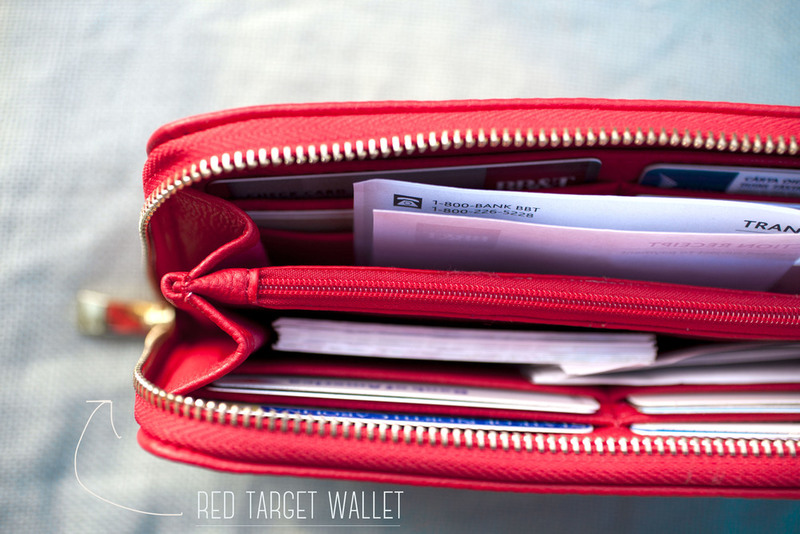 A red wallet with a gold zipper I just picked up from Target for $14.99.